DefiningElegance.com is proud to announce the addition of Alexandre Turpault to their web site. Linen weavers since 1847, Alexandre Turpault offers contemporary collections of pure linen, linen-cotton, and sateen cotton. Find inspiration in the glorious styles and magnificent colors that are meant to mix and match. Choose from their duvet covers, sheeting, shams, and throws to create your own ambiance. 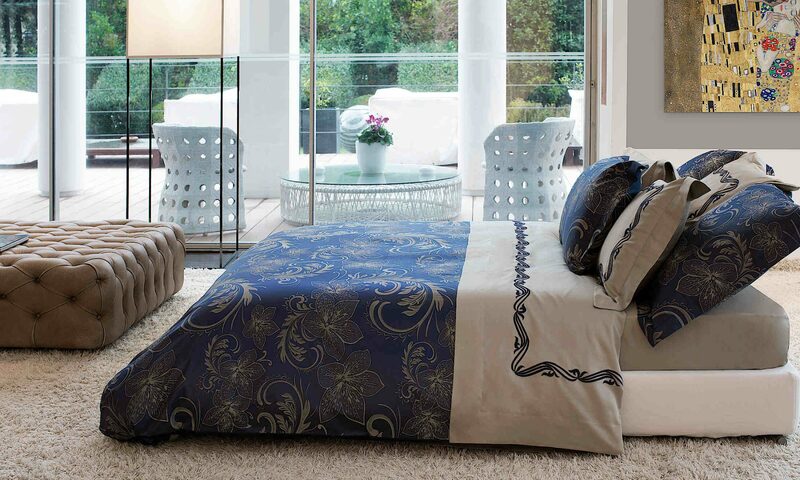 All Alexandre Turpault bed linens are imported from France and are custom made on a “made to order” basis. To view the Alexandre Turpault collections, please visit https://www.definingelegance.com/alexandre_turpault.html for more details.